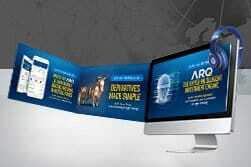 Here’s why you need ARQ ! 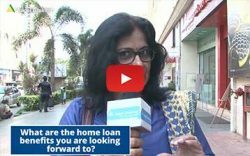 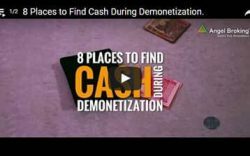 8 Places to Find Cash During Demonetization. 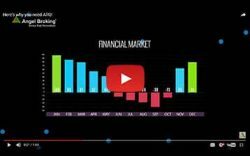 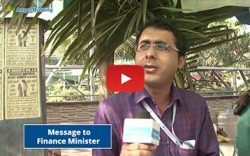 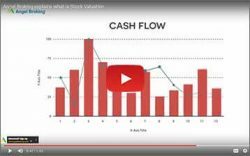 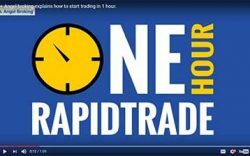 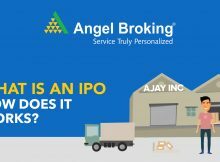 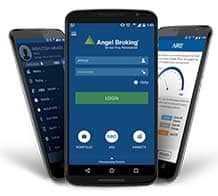 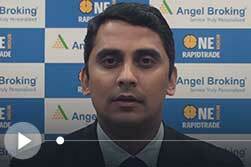 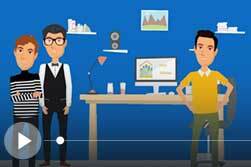 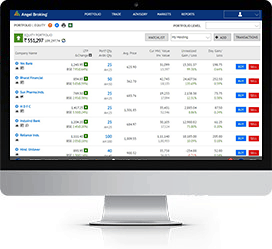 Angel broking explains how to start trading in 1 hour.